Situated in the Kashmir valley, on the banks of Jhelum River, Srinagar is a jewel adorned by enchanting lakes, tempting houseboats, striking architecture, luxuriant greenery & natural beauty. There are few things which are experienced & felt; you cannot capture it all in your camera, Srinagar is one of those places. It’s a treat for eyes and soul. The place has a vibrant culture coming from amalgamation of Kashmir, Jammu and Ladakh. The traditional performing arts include Bhand Pather, Chakri and Sufiana music. Marred in the controversies, communal & border tensions and lately floods the city, most recently Haider movie!!! Kashmir always stays in the limelight for one reason or the other. Battling all odds, this ‘Paradise on Earth’ still carries the charm & magic that will mesmerize you…..
Attractions you can’t afford to miss!!! Wandering at Pari Mahal: The seven terraced garden (and monument) is located at the top of Zabarwan mountain range. The view offered by this Fairies Abode is incomparable. 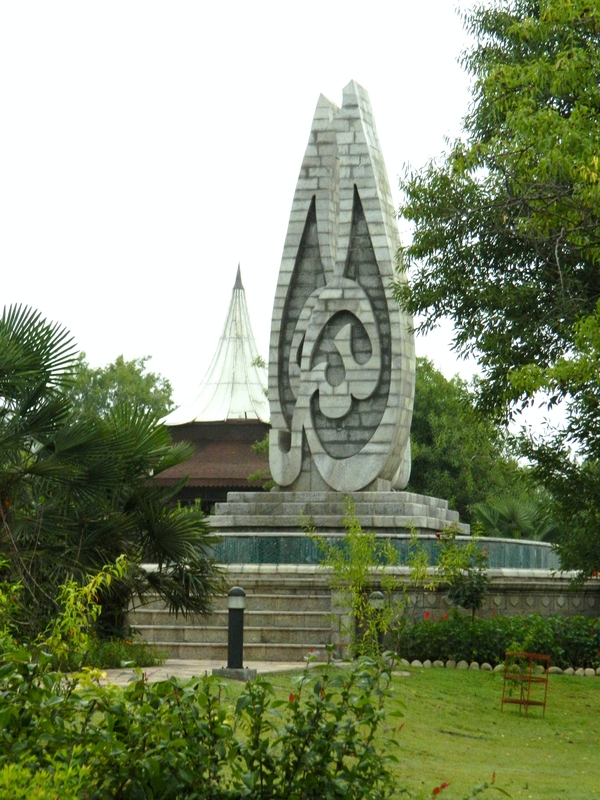 Trek to Shankaracharya Hill: This beautiful hill is actually adorned with Shiva temple situated on the top. 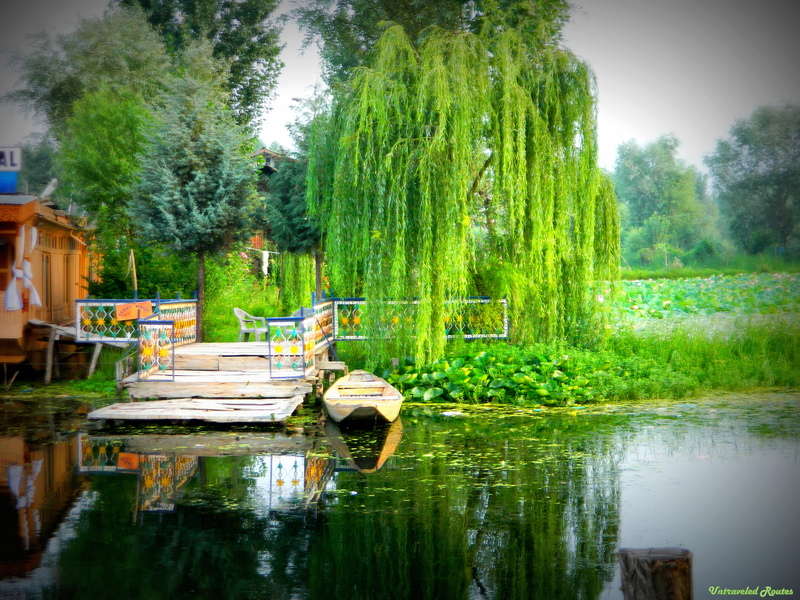 Enjoy the panoramic views of Srinagar & Dal Lake. You will not be able to capture this beauty in the camera as one is not allowed to carry any gadget beyond a point due to security reasons. Nishat Bagh: One of the four Mughal Gardens in Srinagar, gives magnificent view of Dal Lake & Pir Panjal range. You shall be able to get amazing clicks here. Shalimar Bagh: Considered as the largest of all Mughal Gardens, has four terraces rising one above the other and nearly of equal dimensions. Hazratbal Shrine: A Muslim shrine situated on the banks of Dal Lake constitutes an important pilgrimage site. Hari Parbat: The Hari Parbat Fort over Koh-e-Maran hillock overlooking Srinagar city is now open to tourists after 24 years (since June 2014). The fort is one of the symbols of the tyranny of what local people went through during the past 500 years of subjugation under different invaders. 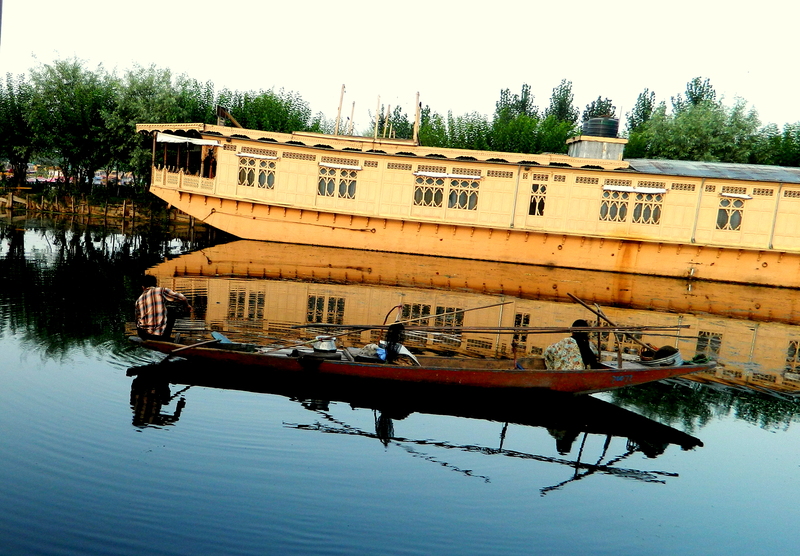 Srinagar is appealing across the year as every season has a peculiar beauty though there is heavy rush during May-July. Srinagar is well connected by airport; there are regular flights available from major cities. Moreover, if you observe the tickets offers from Delhi, one-side tickets are offered for as low as Rs.1,300!!! To move around the city, you can book a full day cab (I mean Innova types) for INR 2,000 – 2,500. Truly Mesmerizing…hope to be there some day. Have been to Srinagar many times , never visited Badam wadi & Hari Parbat. Thanks for refreshing my memories ! What a beautiful Images ! I could not stop of reading this nice content with images as you have described in an easy way. Thanks for Sharing!!! Beautiful place. Hope to visit it someday. feeling bad that we missed the almond garden! thanks for refreshing my memories! What a lovely post this is. Also loved the fabulous photos that you & Ashish take. Wow I have been there too and it was a come back!